Are you stuck at the middle of nowhere, depressed and still finding your inner happiness? 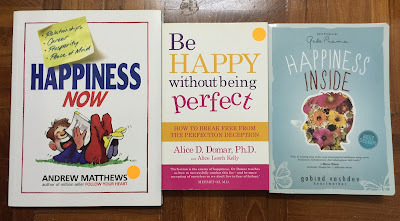 Where to find these books? The easiest way is to find the best bargain and comparison at Amazon.com. The link is at the right side with price from 2 bucks per book.